Hand chimes are musical instruments which are rung by hand, similar to handbells. Typically, they are tuned square tubes with an external clapper mechanism. 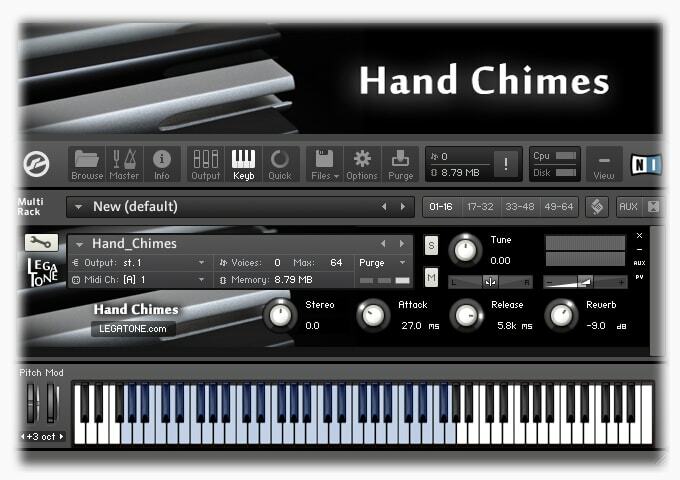 The hand chime is characterized by a soft, clear, sonorous tone.